Our collection of videos covering different fields of the beverage industry. How Do You Feel About Judging A Wine By It\'s Packaging? 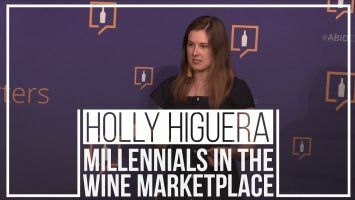 Nichole Simpson, Senior Wine Buyer at Walmart talks about the concept of judging a wine by its packaging. 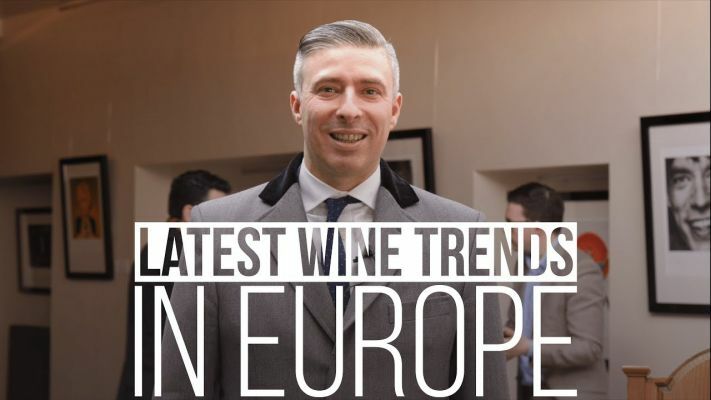 In this Episode of "Insights from Judges", David, Sommelier at The Arts Club in London, UK, tells us about the latest Wine Trends in Europe. 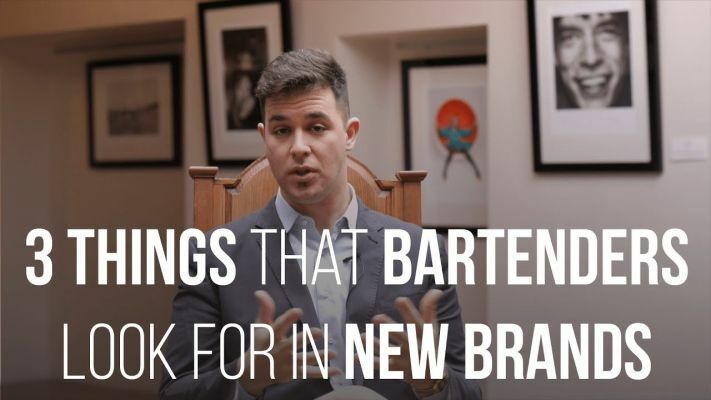 In this Episode of "Insights from Judges", Luca Rapetti, Head Bartender at L’oscar London, tells us about 3 things that a Bartender looks for in a new brand. How To Get Your Wine To Big Box Stores? Nichole Simpson, Senior Wine Buyer at Walmart talks about how a new brand can get into the Big Box Stores. Challenges Faced By Big Box Stores And How To Overcome Them? 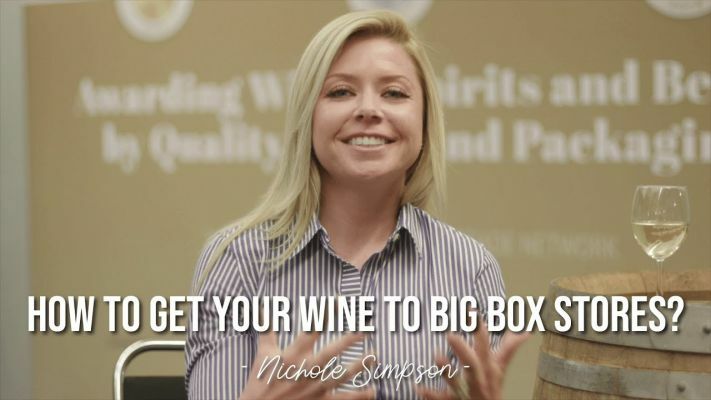 Nichole Simpson, Senior Wine Buyer at Walmart talks about the challenges faced by the Big Box Stores and how to overcome them. 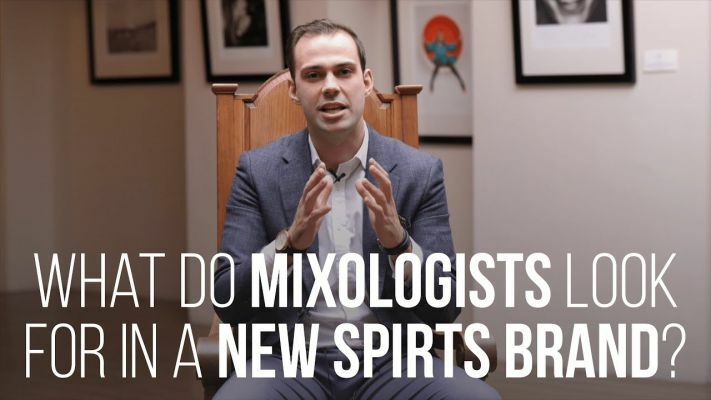 What do Mixologists Look for in a New Spirts Brand? Tiago Mira, Head Bartender, Head Creative Mixologist at Annabel’s Club in Berkeley Square, London, UK, gives us a Mixologist\'s point of view on what exactly they look for in a new Spirits Brand. What do Consumers Look for While Choosing Wine? 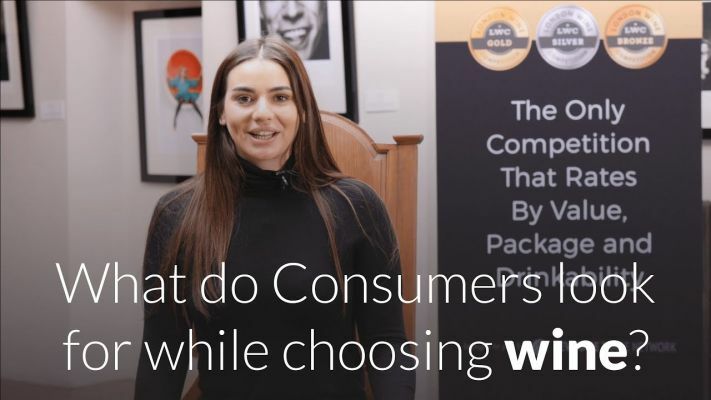 Fiona, Sommelier at The Arts Club in London, UK, talks about the things customers consider before buying wine of a certain brand. How Do Buyers Make Sure That The Wines They Purchase Really Appeal To The Customers? 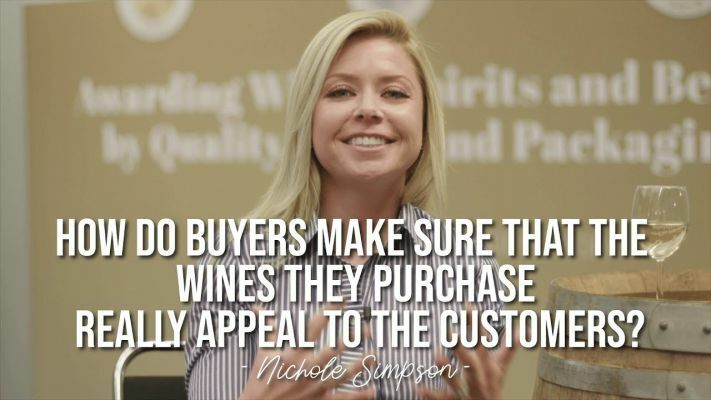 Nichole Simpson, Senior Wine Buyer at Walmart talks about how buyers make sure that the wine they purchase really appeals to their customers. Do Endcaps Really Help With Moving Products? 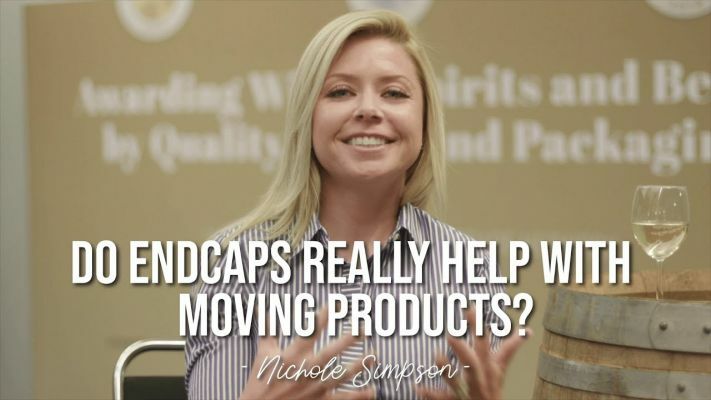 Nichole Simpson, Senior Wine Buyer at Walmart talks about whether Endcaps help with moving products or not. Do You Feel That Consumers Are Buying With Their Eyes? 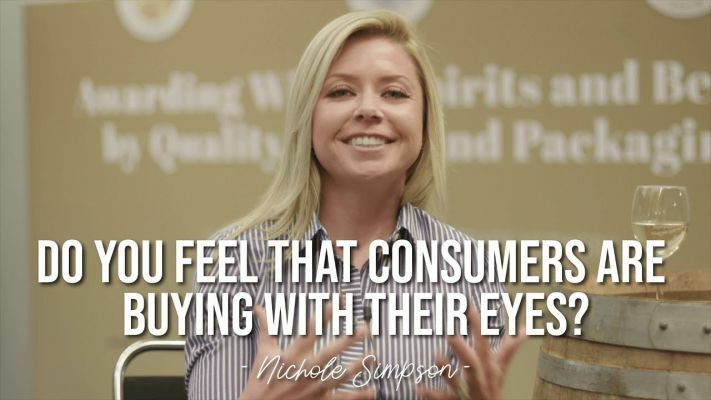 Nichole Simpson, Senior Wine Buyer at Walmart talks about consumers and how they go about deciding which wine they want to buy. 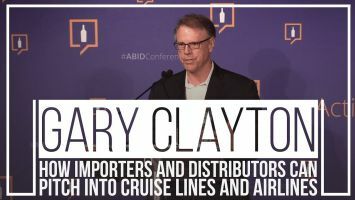 Myths busted on how the buying of wine, beer, and spirits work at cruises and airlines and how you can grow your business in this channel. 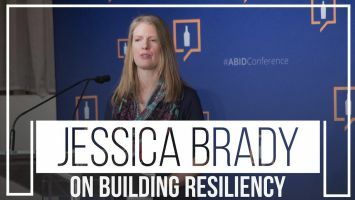 Jessica Brady, Marketing & Sales Development Manager at JF Hillebrand USA, talks about specific logistics strategies to protect your supply chain in this new normal of growing port congestion, reduced truck capacity, rate volatility, and more. With a background in business development and international media, Holly enjoys creating and optimizing sales, marketing, and PR strategies. 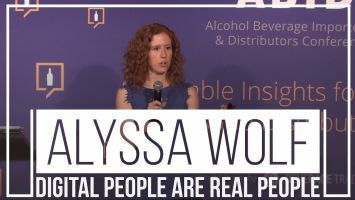 In this session, Alyssa Wolf, Owner of the Red Wolf Imports shares their insights on they sell more cases using social media. 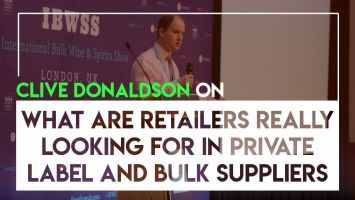 What Are Retailers Really Looking For In Private Label and Bulk Suppliers? Clive shares his view on the traits shared by successful suppliers, talks about understanding your customers and the importance of private label.